Known for over a century as the nation’s Hunt and Horse Capital, Middleburg represents the paradigm of equestrian tradition and excellence. 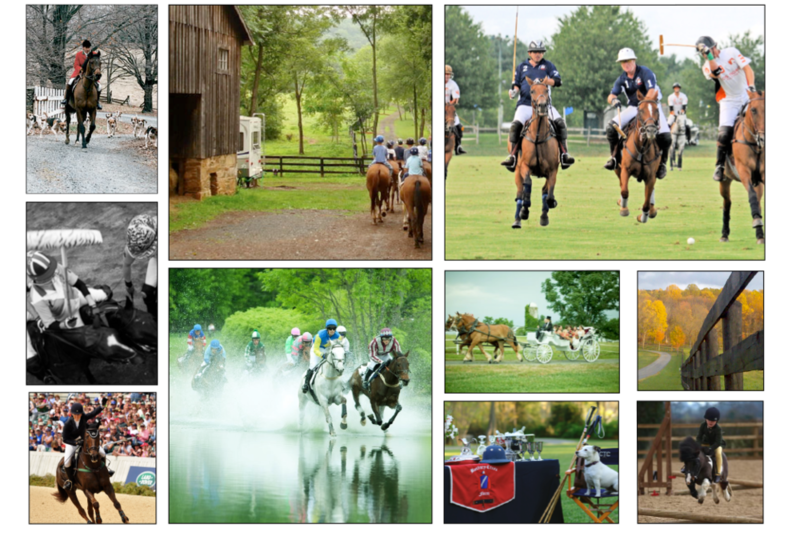 The gently rolling hills of the Piedmont create the perfect turf and terrain for a multitude of equestrian sports. Horses here are as ubiquitous as stone walls and day lilies. That same landscape has proved ideal ground for wine-making grapes, and the region boasts dozens of Virginia’s finest wineries. Not a horse or wine enthusiast? The boundless countryside offers a vast array of outdoor sporting activities, from hunting and hiking to fly-fishing and falconry. 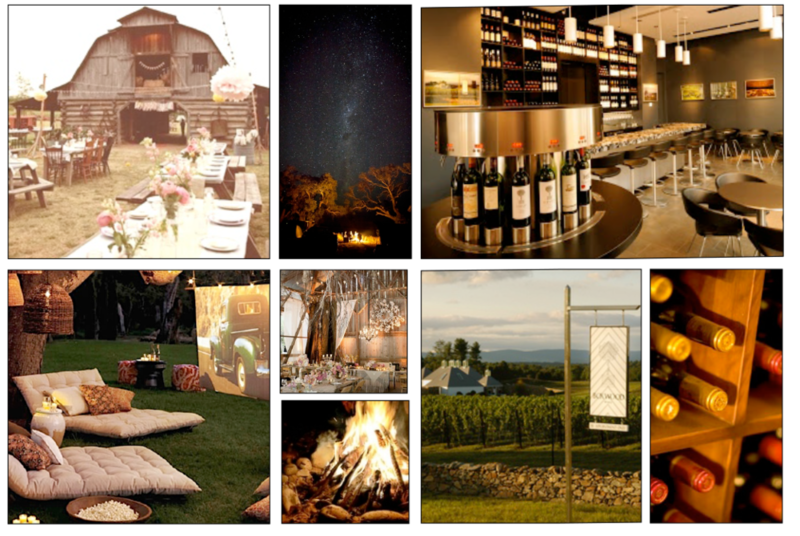 As your connection to sophisticated sporting and lifestyle events in the Virginia Piedmont, Destination Middleburg will custom-craft exclusive private outings using thousands of acres of historic hunt country land, licensable hunting and fishing spots and expert guides. Whatever your desire, we’ll design detailed concepts, provide logistical plans, then work tirelessly to execute them flawlessly.